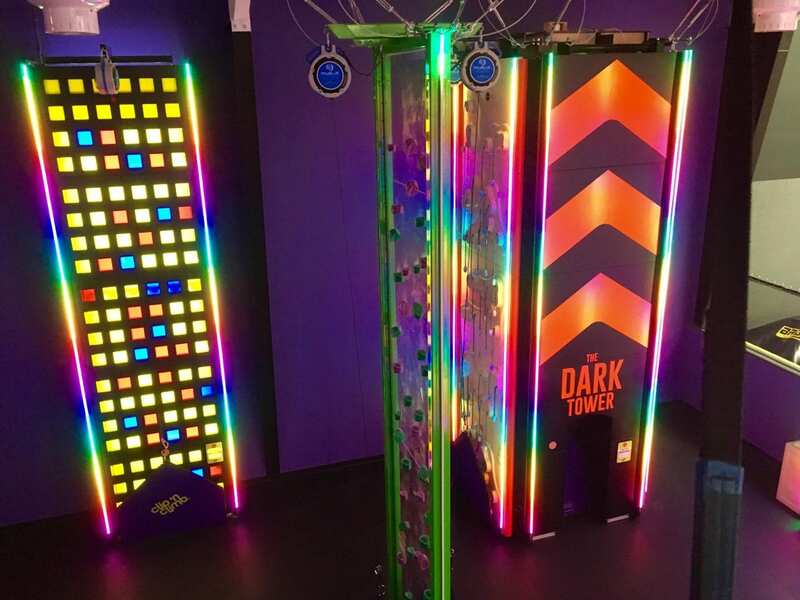 One ticket gets you access to our one of a kind arena containing 21 climbing lines, including the Astro-Ball and Stairway to Heaven! 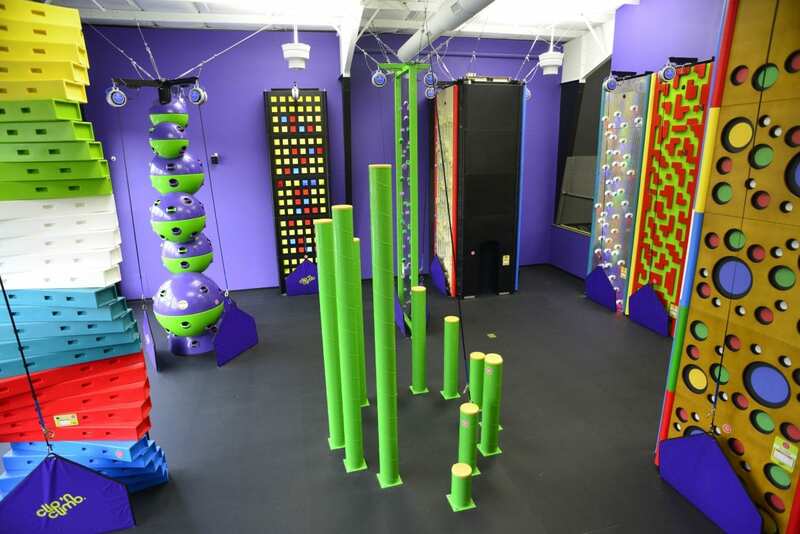 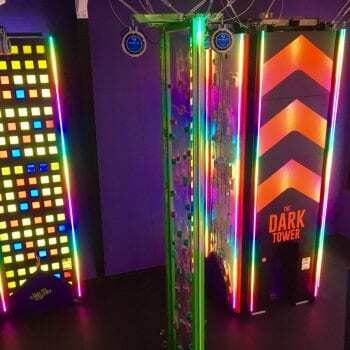  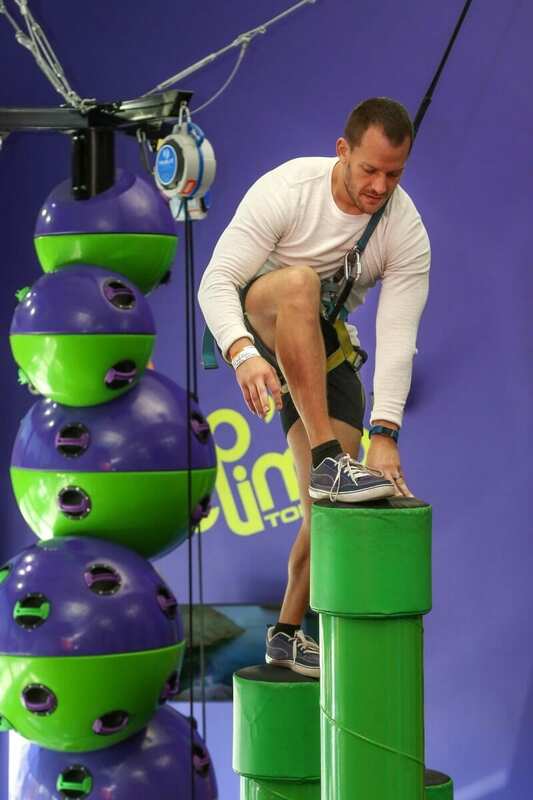 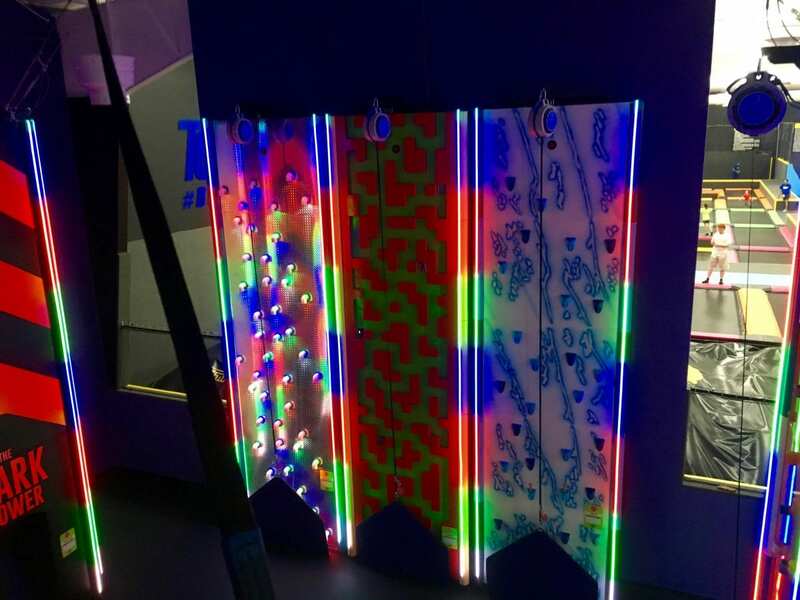 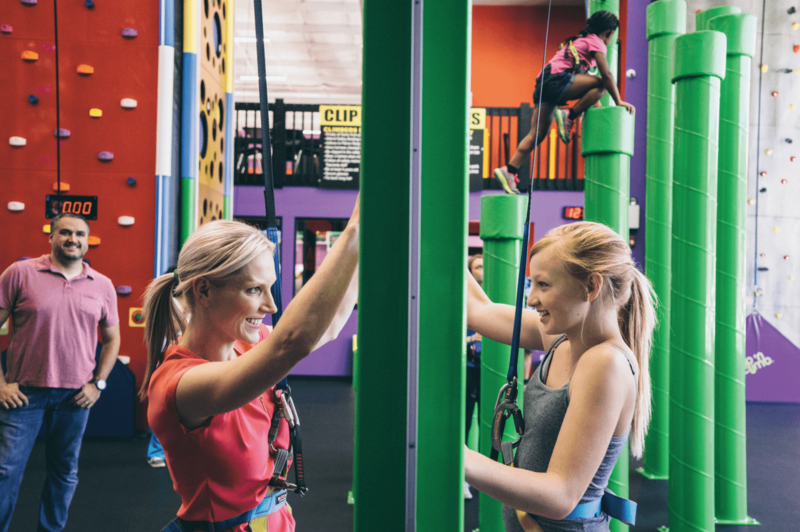 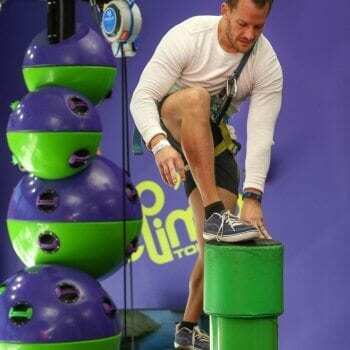 We can accommodate up to 60 climbers at once with a variety of different activities at a wide range of levels, revolutionizing the leisure sports industry by giving everyone the opportunity to experience their own way to reach new heights! 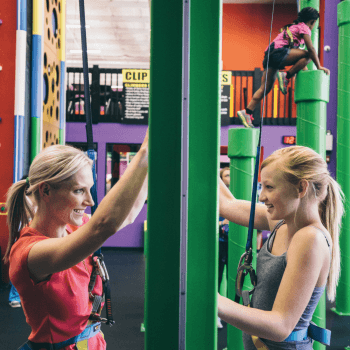 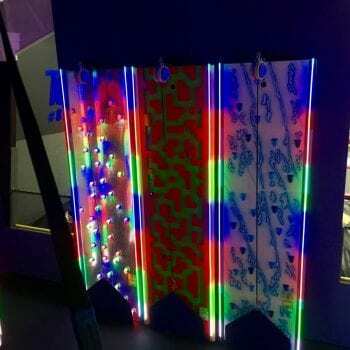 Anyone over the age of 4 is welcome to climb once they have a liability waiver on file (anyone under 18 must have a parent, legal guardian, or power of attorney fill out their waiver before climbing). 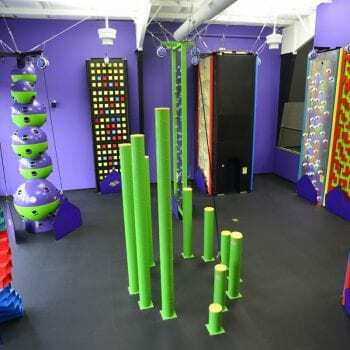 We have a limited capacity for climbers, so we recommend that you book in advance. 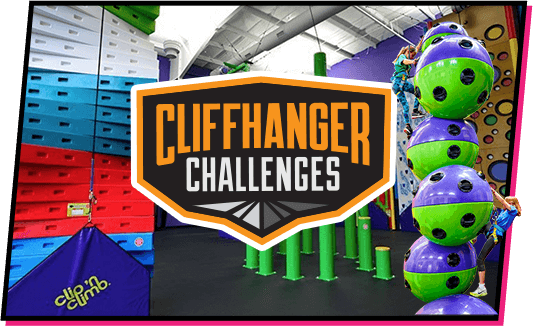 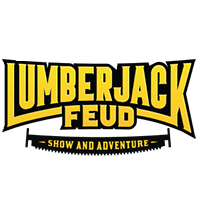 If you have a large group, please call us at 865-366-3400 for information and booking.